How about both? 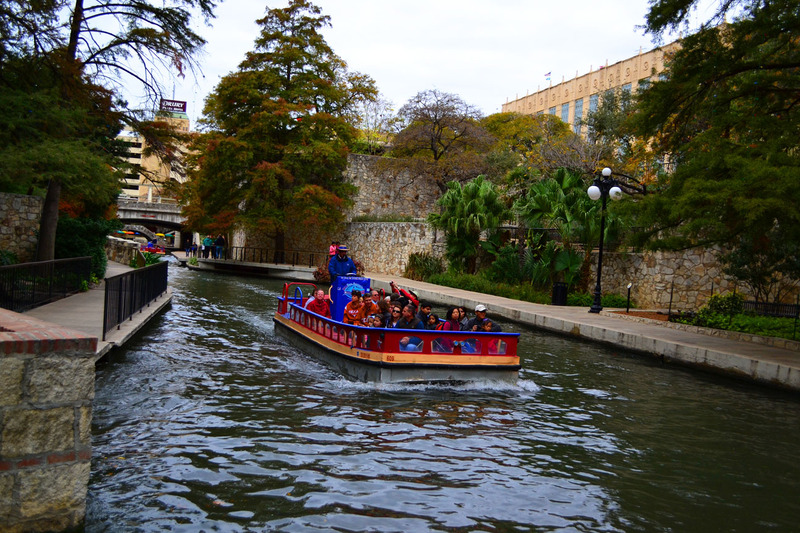 My last post on San Antonio features two of my favorite sights there, the Riverwalk and San Fernando Cathedral. 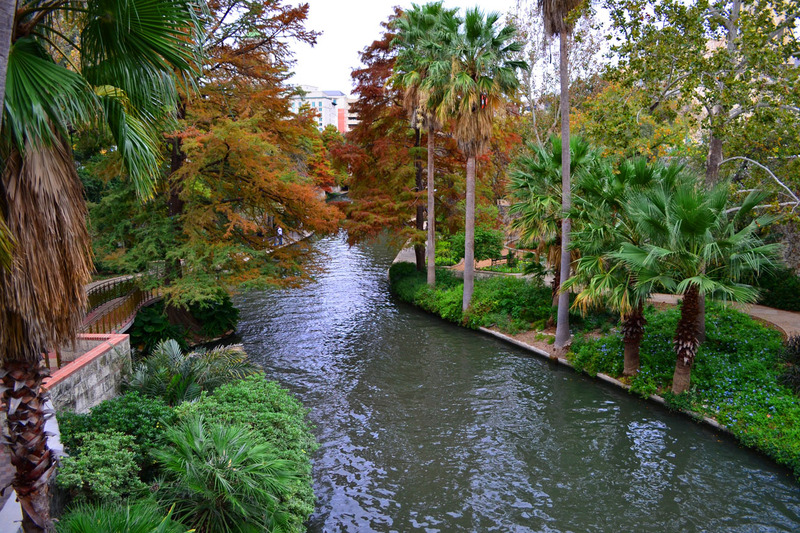 The Riverwalk was love at first sight, I’ve really not seen anything like it. It is magical, charming, and just beautiful! How could you resist? I just wanted to spend all day and all night there. The water taxi that runs all day and part of the night is a great (and cheap) ride. You get a guided tour with all the information you need along with it- simply awesome. 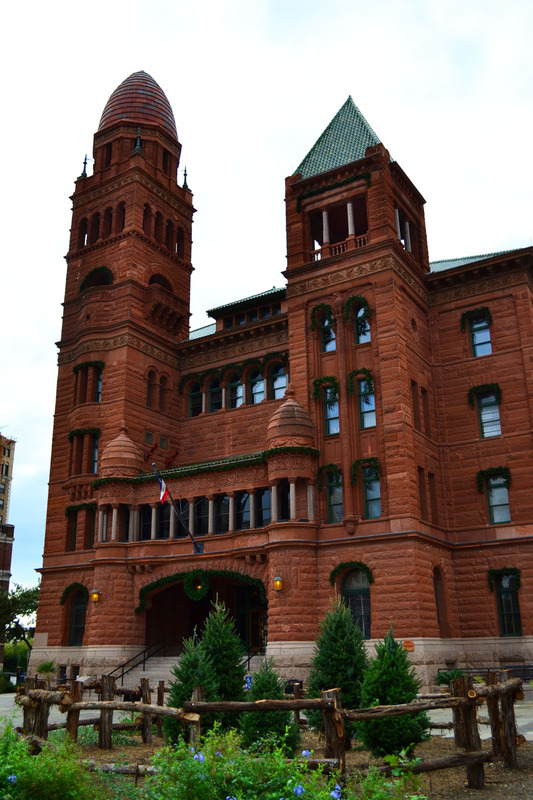 While I was running around trying to find the cathedral, I came across the court house. It’s exactly what you would expect, full of character. 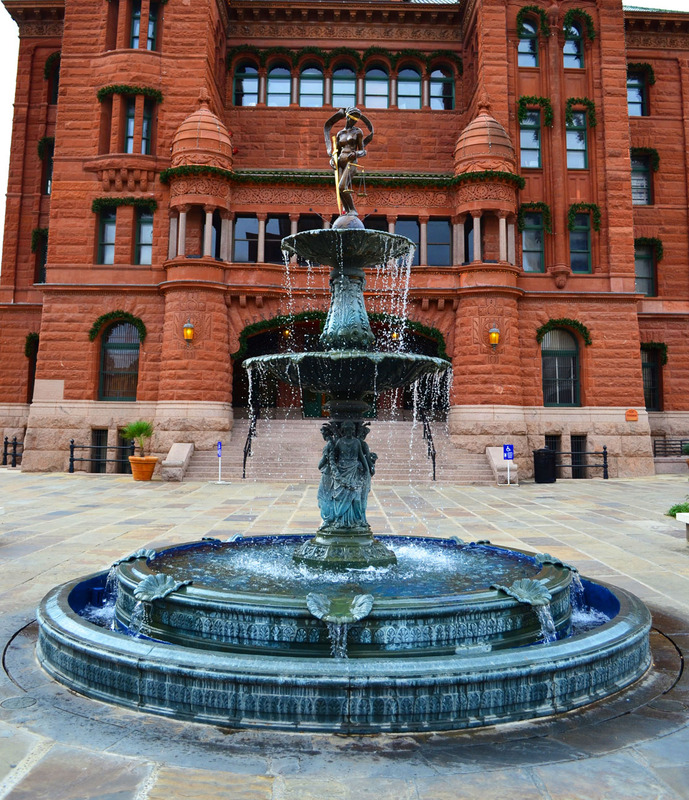 Even that little statue on top of the water fountain has a distinct personality. That deep colored stone really makes it stand out in contrast to all the buildings around it. And finally, made it to my destination. 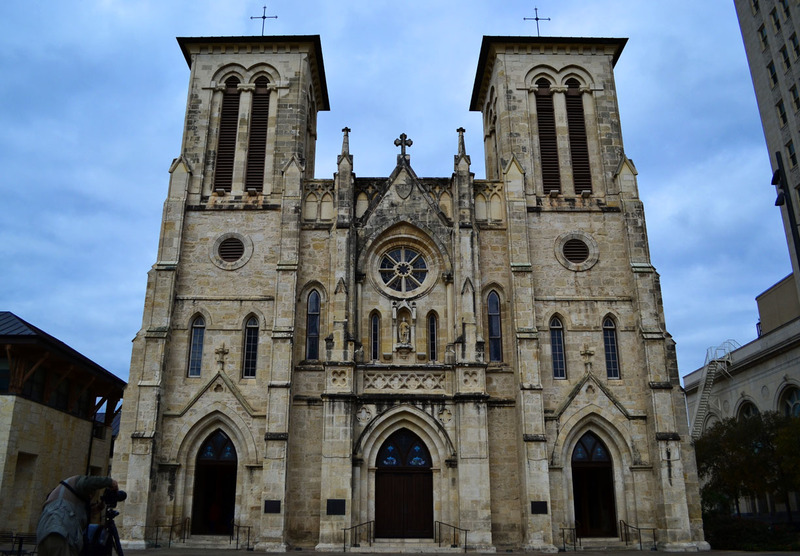 San Fernando Cathedral was founded in 1731 which makes it the oldest church in the state of Texas. 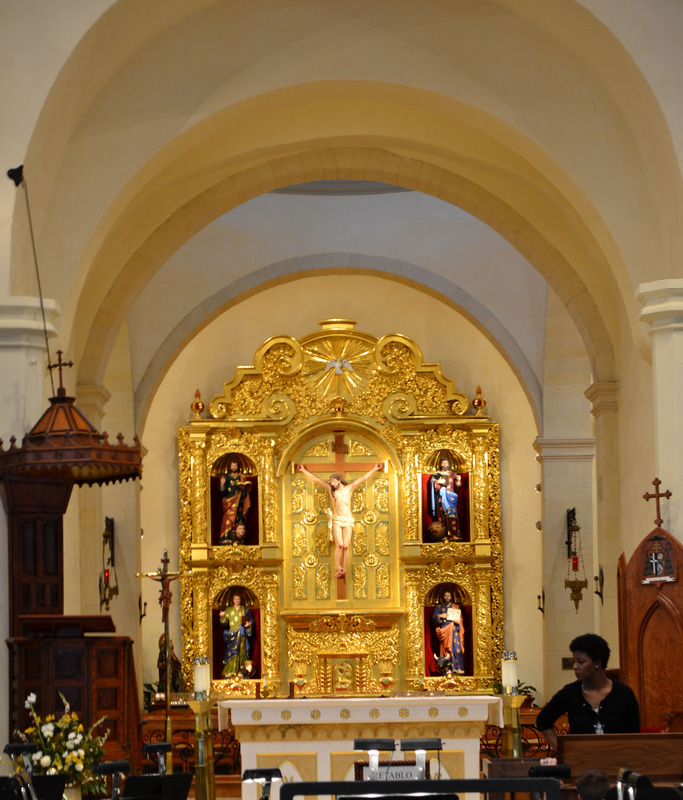 This exquisite building has been continuously functioning as a religious community for over 281 years. I really wanted to get closer, but didn’t want to disturb the rehearsal taking place when I walked in. 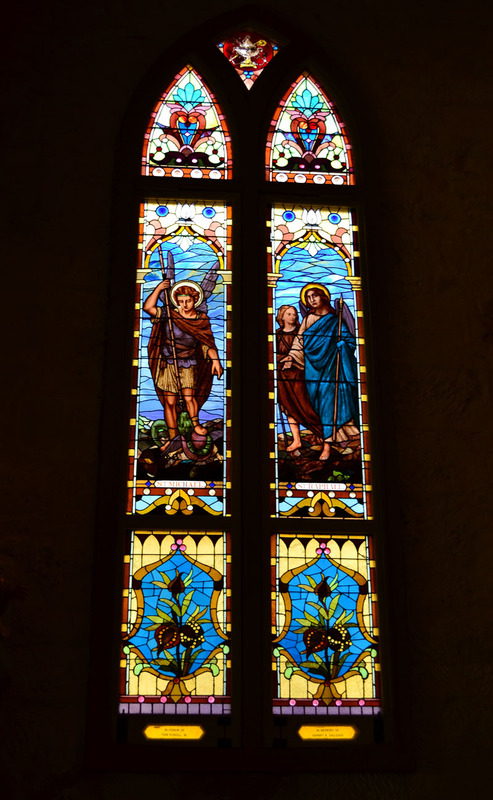 Of course the stained glass windows were all around, and they were all amazing. The daylight really helped in this shot, as I switched my flash off to get the real effect of the windows. Need I say more? 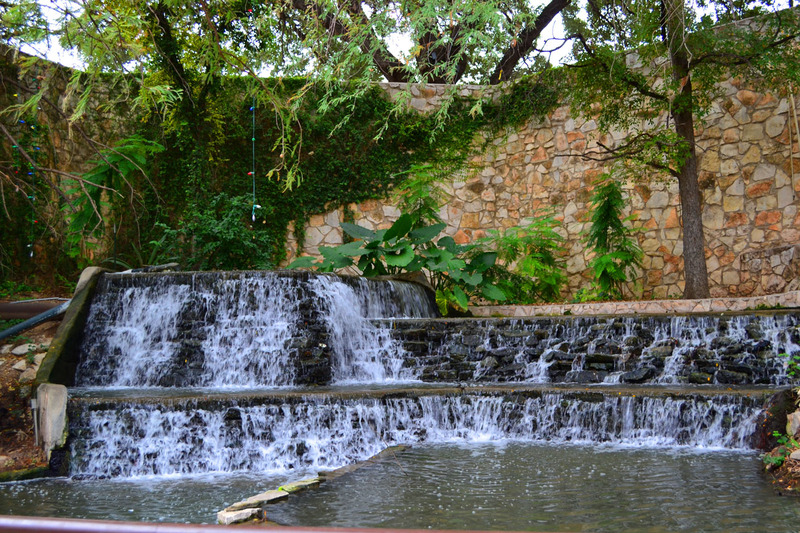 If you are ever in Texas, you absolutely must stop by San Antonio for a dose of rich culture, history, and beauty. really pretty pictures.. I will be there myself in spring and cant wait!! 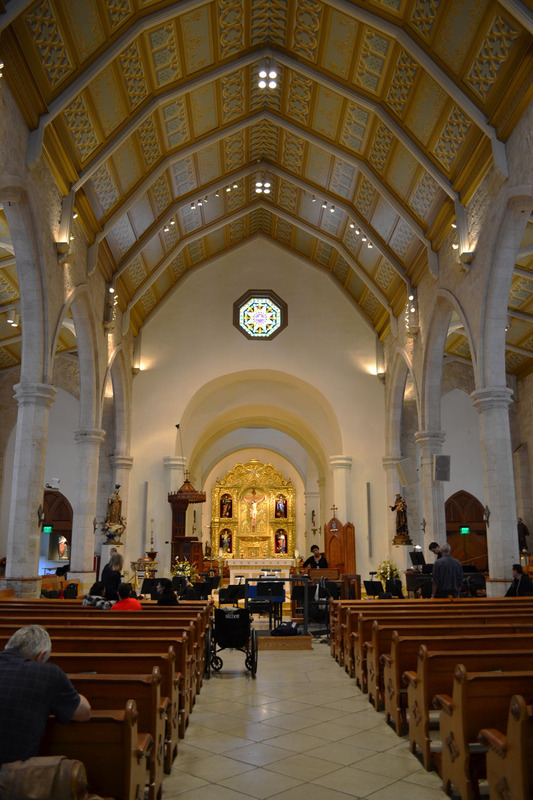 That San Fernando cathedral is so unusual and beautiful! Thanks for sharing your pics.